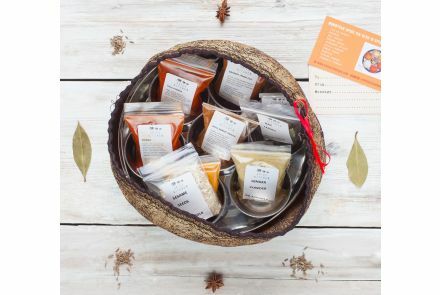 Spice Kitchen is a family run business created by mother and son, Shashi and Sanjay Aggarwal. 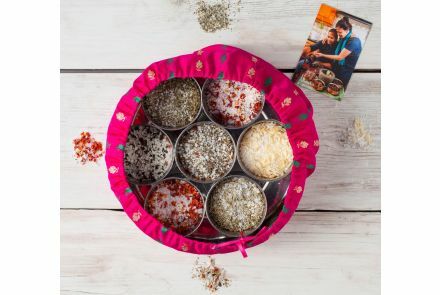 The business is centred around Shashi’s knowledge and expertise on spices and spice blends, the idea to create a business based on Shashi’s knowledge came about over the kitchen table on Christmas Day 2012. Shashi was born in Kenya and grew up in India and has now lived in the UK for over 30 years. She has 50+ years of cooking experience and, much to her family’s advantage, is an expert when it comes to using spices. 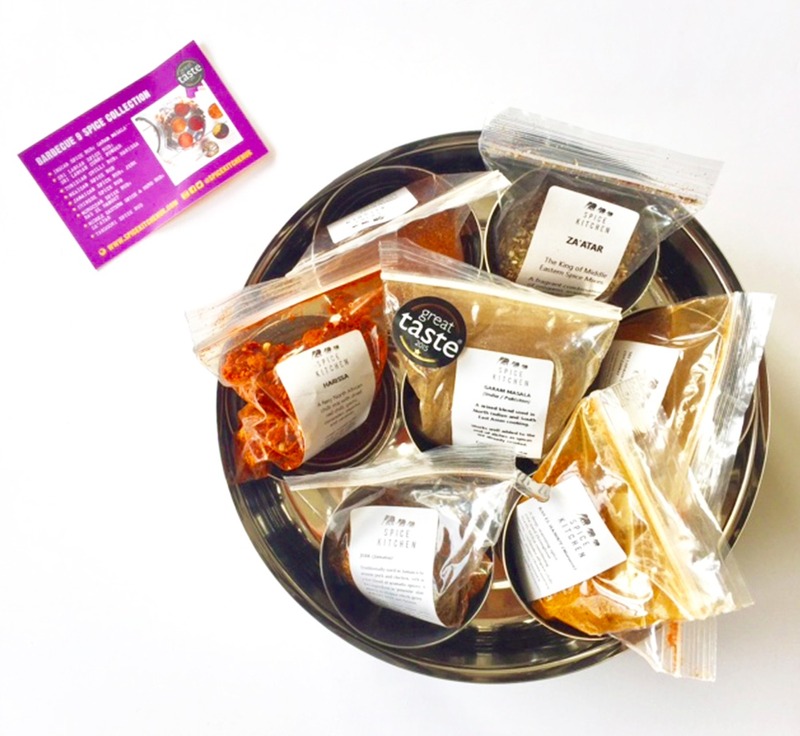 Spice kitchen specialises in producing small batch, freshly ground spice blends. They source the freshest raw spices from around the world, they then blend, roast and grind them all by hand into authentic recipes. The mother-and-son duo are passionate about sharing their love for cooking and love to liaise with customers. 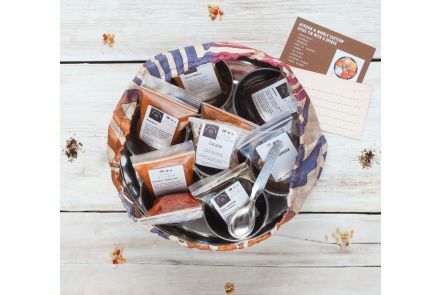 Using approximately 35 different whole spices, these blends will allow you to create the most amazing international cuisine for your friends and family. Each blend comes in a resealable 20 gram packet (pictures are for illustration purposes only). Tunisian Chilli Rub: Harissa - contains cumin seeds, coriander seeds, crushed chillies chilli, garlic, coriander, paprika and caraway. cassia, cloves, cinnamon, cumin, ginger, bay leaves, nutmeg, celery powder.